Addition to existing residence and landscaping for 36-acres property. Landscape plan: landscaping ponds, wetlands, an irrigation ditch. Grading and drainage plan, hydraulic analysis and channel design, flow control structure design. 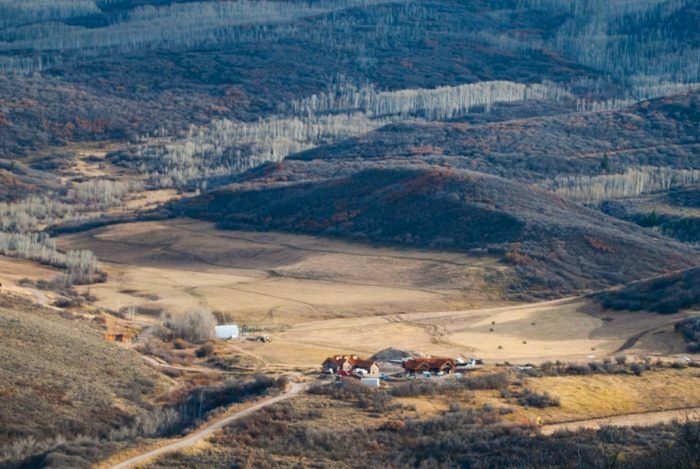 RFE was engaged to perform the civil site design for a 36-acre property in Pitkin County northwest of Aspen. The project consisted of an addition to the existing residence and significant changes to the site landscaping. The site required extensive civil design, which included water, sewer, drainage, and dry utility infrastructure for the residential addition. Site grading and stormwater management were required to drain storm runoff away from the residence. 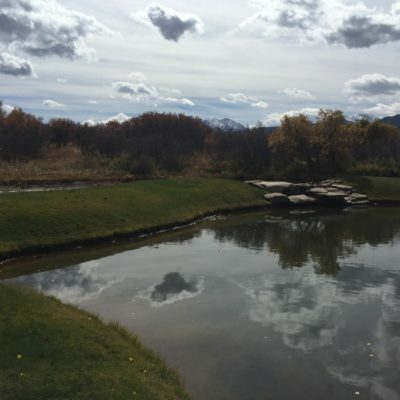 The landscape plan for the area surrounding the residence consisted of the addition of landscaping ponds, wetlands, and an existing irrigation ditch. Project goals included the design of an aesthetically pleasing, yet geomorphically stable, irrigation ditch that incorporates in-channel rock structures and large woody debris to fix the historical degradation issues of the channel. The ditch conveys the property’s water right throughout a series of wetlands and three landscaping ponds. The system will be connected by recirculated pumps to ensure water remains in the system even when the ditch is taken out of priority. 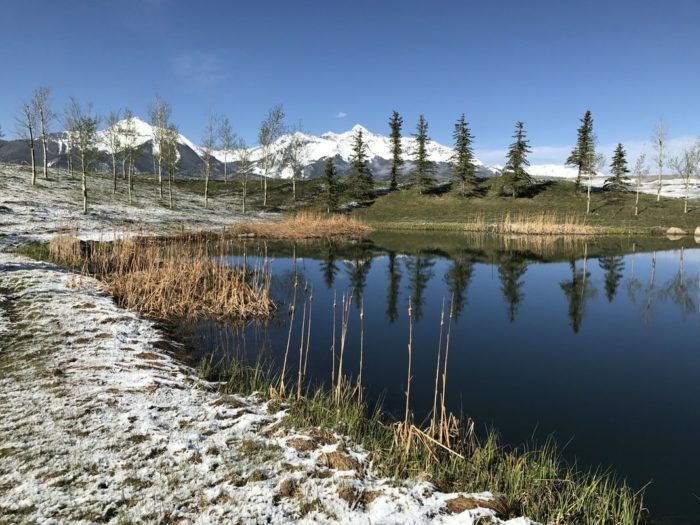 RFE created a grading and drainage plan for the entire property, managed utility infrastructure, and completed the design for the irrigation ditch, the landscaping ponds, and wetlands. 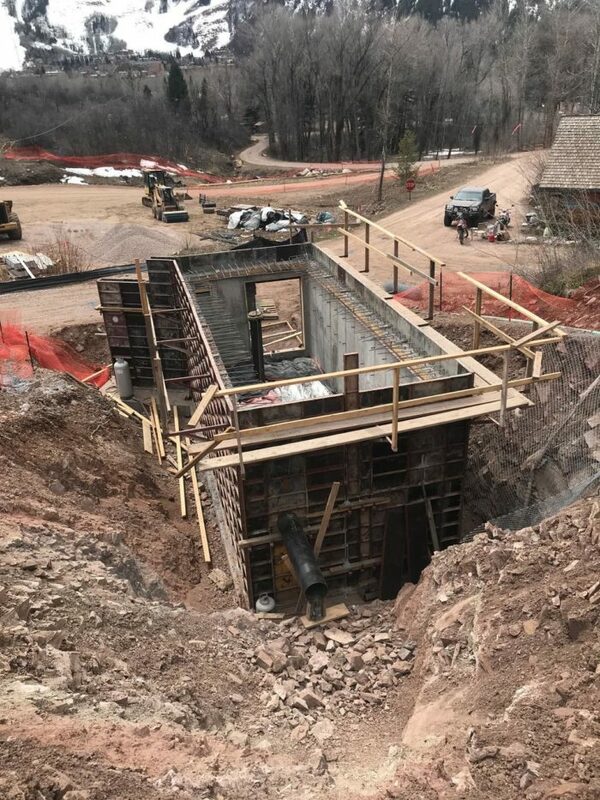 To accomplish this, tasks included hydraulic analysis and channel design, flow control structure design, and a new surrounding area grading plan to drain surface runoff to the channel. The project was submitted for land use approval in May 2018 and construction has begun.